Anne Tyler's latest novel is finally out in PB, and it's as funny and quietly moving as the rest of her vast oeuvre. This novel follows Liam, a sixty-ish schoolteacher who is downsized from his job and experiencing disturbing gaps in his memory. Tyler's previous two novels were shortlisted for the "Orange Prize" and together have sold almost half a million copies. 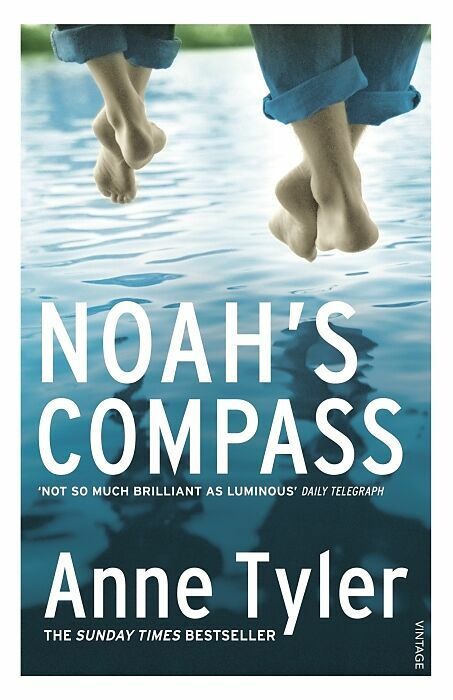 "Anne Tyler draws a comedy that is not so much brilliant as it is luminous." "Daily Telegraph".